During my stay in Siem Reap I have found something that i have seen in sunway but haven't tried before. It’s not a tube and it’s not ice cream. It is tube ice cream. Also known as cornflour ice cream or Magic stick ice cream in Siem Reap, Cambodia. Made out of cornflour these tubes are handmade . Shaped into funny looking tubes and filled with soft delicious vanilla ice cream . we walked passed this small cafe on a corner just off the Pub street where most restaurants are . It’s ice cream in a tube. It is bound to be funny. What an amazing way impress us and to others as well . The magic stick ice cream became one of the main highlights of eating out in Siem Reap . If you are ever in Siem Reap it is a must try desert!! What To Eat In Siem Reap ? 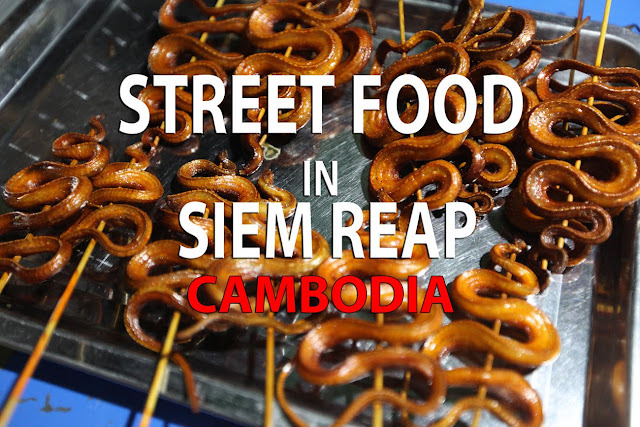 Street Food along Pokambor Ave , Street food in Siem Reap may not be the most mouthwatering in Asia but it's certainly worth trying as, aside from the Old Market stalls set up for tourists, curbside dining is still very much for locals . If you travel to eat and drink then you'll be in foodie heaven in Siem Reap. Fragrant street food stalls . 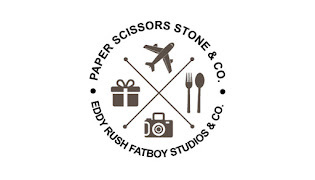 not to mention fantastic food, from tangy soups and tasty barbecue skewers to modern Cambodian cuisine and contemporary Khmer tapas. Siem Reap is a delicious destination for foodies .